Note: The following is an excerpt from "Strength and Physique, Volume One: The Articles"
Recently there&apos;s been a trend of abbreviated training routines. In these routines, basic compound movements such as the bench press and barbell rows are emphasized, but direct arm work is nonexistent. The argument that&apos;s asserted for such routines is that direct arm work does very little to incur hypertrophy. 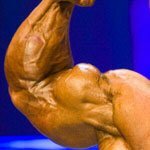 Supposedly, the hypertrophy derived from direct arm work is negligible at best. Well, I&apos;m here to tell you that if you want bigger arms, you need to train them directly. I bet you&apos;re saying, "Duh, Einstein. 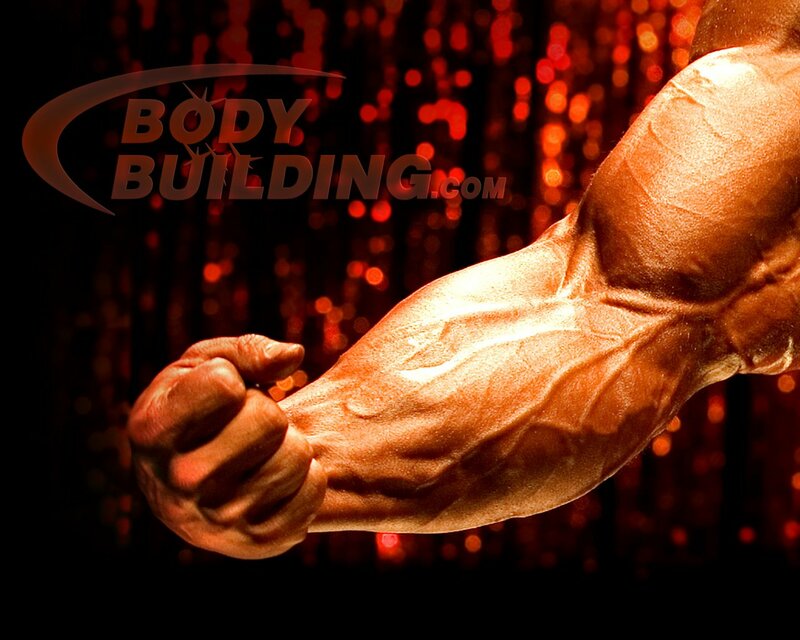 I never stopped training my arms." 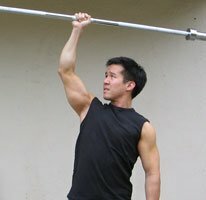 Yes, yes, most trainees are reluctant to give up their concentration curls and cable pressdowns, but who&apos;s ever gotten big arms off of concentration curls and cable pressdowns alone? And don&apos;t think you&apos;re getting bigger arms from dips, barbell curls and close-grip bench presses either. 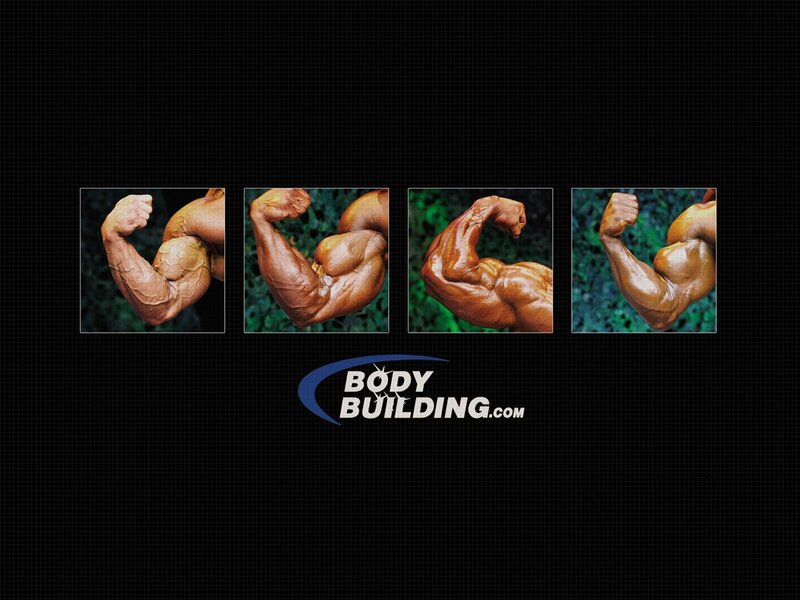 Compound exercises alone will not help you achieve bigger and more muscular-looking arms. Inversely, there are number of reasons why some trainees maintain or even temporarily increase their arm size on abbreviated programs. 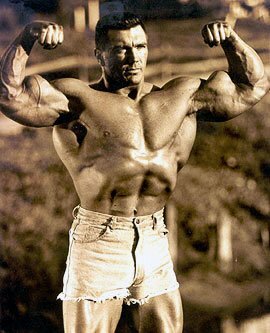 For one thing, since most trainees never properly train their arms, not much growth is gained. So when these trainees employ an abbreviated program, they don&apos;t lose much arm mass at all. How can you lose what you never even gained in the first place? Now some trainees may increase their arm size on abbreviated programs, but this is due to a sudden drop in training volume. Much of the increase in arm size is due to water weight. This sarcoplasmic hypertrophy is due to the accumulation of muscle glycogen resulting from a lack of direct training. Sarcoplasmic hypertrophy is temporary and only lasts for a few days. 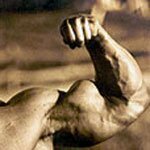 There has never been so much great information about developing your arms as you will find right here! This comprehensive listing will feature arm workouts, a breakdown of the arm and its muscle parts, top arm muscle builders, and much more. Yes, your arms have a high amount of fast-twitch muscle fibers. 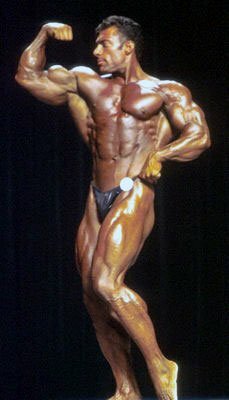 So it makes sense that if you want to maximize the size of your arms, you must stress the fibers with the greatest growth potential. Question is: where are these fast-twitch fibers? While your biceps have a mix of fast and slow-twitch fibers, the misnamed "lower biceps" or brachialis is composed primarily of fast-twitch fibers. Even though it is only the size of a golf ball, the brachialis is situated underneath your biceps next to the inside of your elbow. With regards to symmetry, this is a strategic location on your arm. 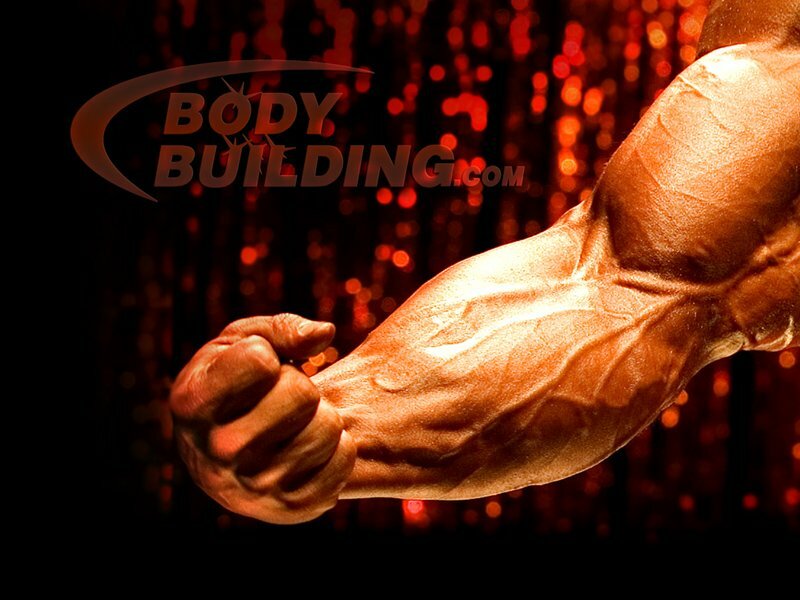 Develop the brachialis, and its increased size will push the biceps up and give you greater biceps "peak." 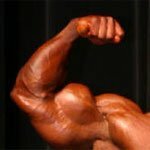 Greater biceps peak adds to greater arm girth. To perform Zottman curls, simply take a pair of dumbbells in either a standing or seated position and curl them up. Once you&apos;ve curled them to the top position, rotate your wrists so that your hands are pronated and your palms are facing the floor. From this position, lower the dumbbells slowly. Once you reach the bottom, repeat this method of curling and lowering for the desired number of reps. 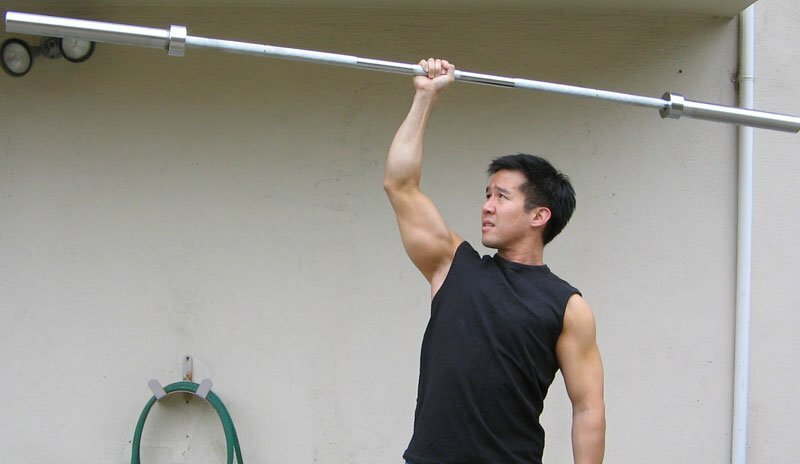 The Zottman curl is an excellent movement that works the brachialis, bicep, and forearm. Of the three triceps heads (lateral, medial, and long head), the long head of the triceps is the meatiest of the three. Even when the lateral and medial heads are fully developed and the long head is underdeveloped, the long head is still comparable in size. Whereas the lateral and medial heads have a mix of fast and slow-twitch fibers, the long head is comprised primarily of fast-twitch fibers. 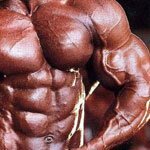 So when the fibers of the triceps long head are properly stressed, they develop tremendous size. Now while the bench press, close-grip bench press and dips are excellent mass builders for the lateral and medial triceps heads, the long head is almost inactive during these exercises. This is one reason why abbreviated programs can never fully develop the upper arms. If you perform either one of these extension movements in conjunction with a pressing movement, then you will develop thick, full triceps. Performing lying triceps extensions with a straight barbell or dumbbells, however, will shift the emphasis to the lateral heads. You know where the fast-twitch fibers are on your arms, and you know what exercises isolate these fibers. Question is: what sort of set and rep protocol should you use? Everyone who&apos;s familiar with fiber type training knows that fast-twitch muscle fibers require heavy weight and low reps. What a lot of trainees fail to do, however, is employ multiple sets of these low reps. Two to three sets of 4-6 reps just doesn&apos;t incur much growth, but the next ten sets of 4-6 reps sure does the trick. The following is a sample program to stimulate the fast-twitch fibers of your upper arms. On Monday you&apos;ll perform supersets with a minute and a half between the two exercises listed. On Wednesday you&apos;ll perform high reps with no rest between the exercises and a minute rest between supersets. These high reps will help promote recovery between the fast twitch training sessions. 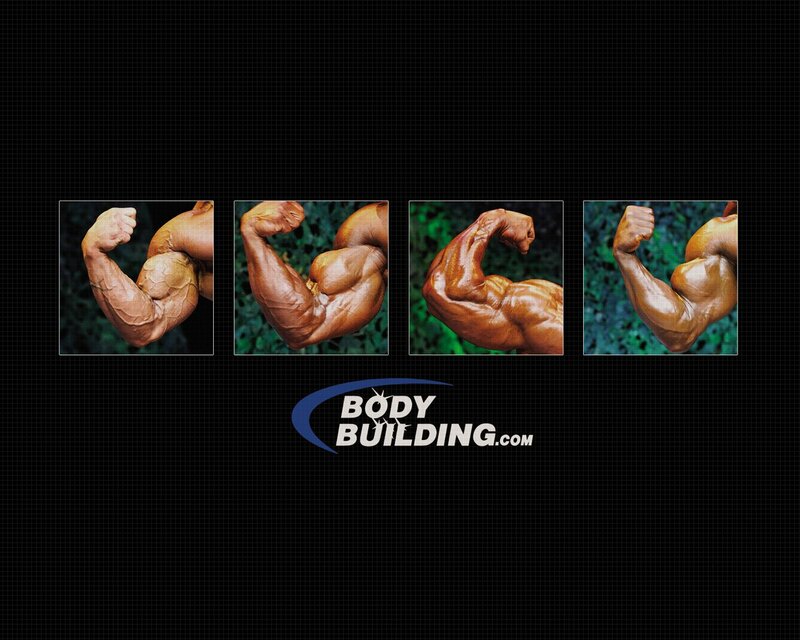 On Friday, you&apos;ll perform ten consecutive sets of biceps, followed by ten consecutive sets of triceps. James Chan works full-time as a police officer for the University of California Police Department in San Francisco. In addition to his patrol duties, James is also a defensive tactics instructor for the department. 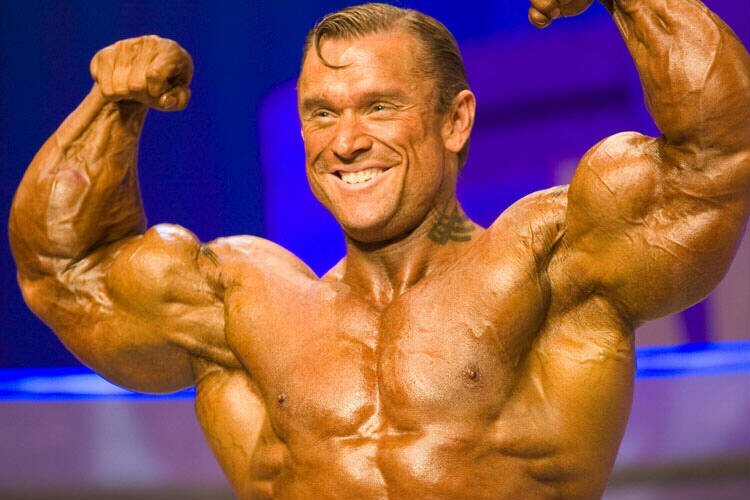 James is also a NSCA-certified personal trainer, specializing in strength training for law enforcement and physique enhancement for the general population. 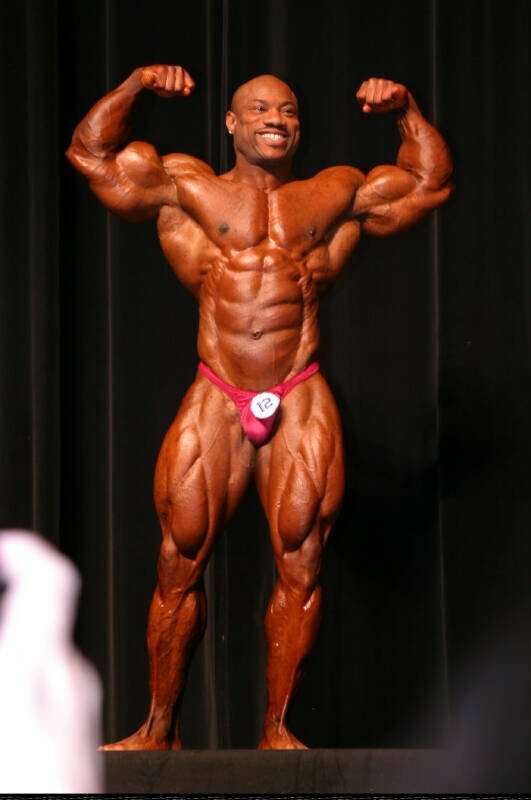 For more insights into strength training and bodybuilding visit his blog: www.strengthandphysique.blogspot.com.